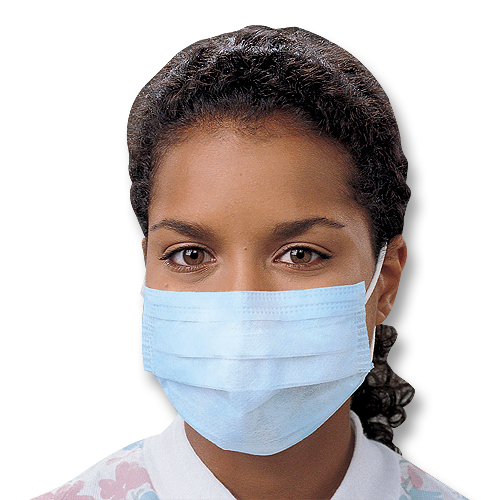 Facial protection designed to meet industry standards and regulations. The materials and donning attachments are sonically bonded, and masks have enclosed nosepieces to assist in conforming to the contours of the face. Latex-free. PFE (0.1 μm) greater than or equal to 97%. BFE (3 μm) greater than or equal to 98%.